It happens right around the time you hear those voices telling you to fill out the FAFSA. Have you noticed everything unpleasant is linked to an acronym? Sure, the family’s left SATs behind, but the winter’s long and dreary. SAD (Seasonal Affective Disorder) doesn’t help, although you can buy a light for that. January and February are difficult months for parents of smug college-bound kids because that’s when EDA surfaces. Early Decision Attitude occurs after the month-long euphoria of getting into the college of choice. It is characterized by a change in sleep and study habits (A LOT LESS!) and accompanied by the familiar phrase “RELAX, I’m already in college”. 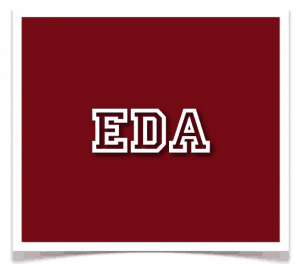 The symptoms of EDA are often exacerbated when the student sports university logo apparel. 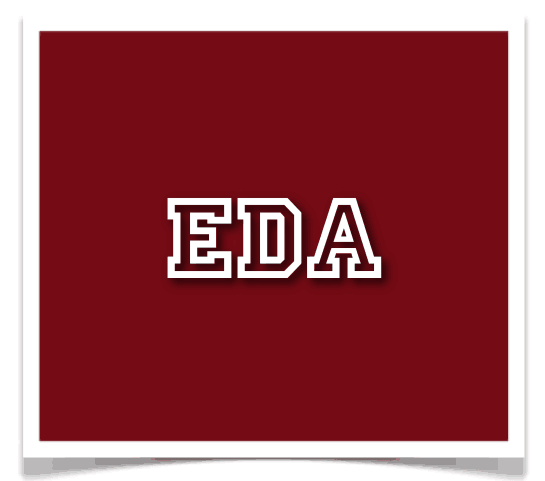 While EDA is usually normal, parents who let down their guard can be as surprised as their early decision students (Yes, acceptance letters are based on continued outstanding performance.). So, keep an eye open and the light on your senior. Better safe than sorry and sad.